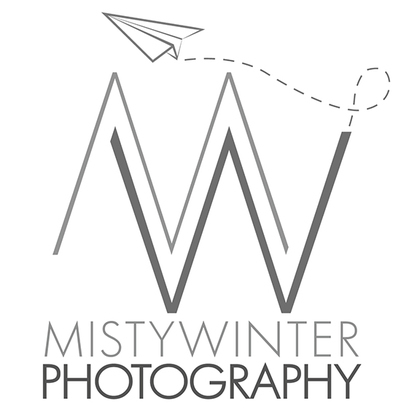 Misty Winter is an international, top photographer who has a journalistic style that is honest, elegant and bold. Educated in photography at Columbia College Chicago, she is well versed in a technical approach to shooting. She combines attention to detail and consistency with a passion for art and people. She shoots weddings, engagement, lifestyle, portraits, events, interior architecture and her work has been published and distributed around the world. Misty finds joy in being part of such an important day in a couple's life. Once she hears your vision she becomes an unobtrusive observer to find those moments that make your day unique. With a range of styles, she will capture the celebration of your love with a youthful and edgy approach, providing you and your family with images of memories that last a lifetime. Misty strives to be the best wedding photographer in Chicago and continuously delivers only the highest quality wedding photos. Currently in her 16th season, she has photographed clients in Chicago, New York City, San Francisco, New Orleans, Mustique Island, St. John-USVI, St. Croix-USVI, British Virgin Islands, Bangkok, Siem Reap, Amstardam, Paris, Geneva, Whistler, Vancouver, and Puerto Vallarta, Tulum and more. Misty has 54 five star reviews on yelp.com and has had her work featured on Style Me Pretty and CS Modern Luxury. She is recognized as a top 10 wedding photographer servicing the Chicago area.